The Food and Drug Administration (FDA) today released the results of the milk drug sampling survey conducted by its Center for Veterinary Medicine (CVM) in 2012. The report underscores the safety of the nation’s milk supply, and demonstrates that the regulations to keep drug residues out of milk are effective in protecting the public health. While the report found a small number of residues, 15, in the nearly 2,000 samples analyzed, the FDA confirmed that the findings of the survey do not pose a health risk to consumers, and validate the continuing effort by the dairy industry to produce high-quality milk. 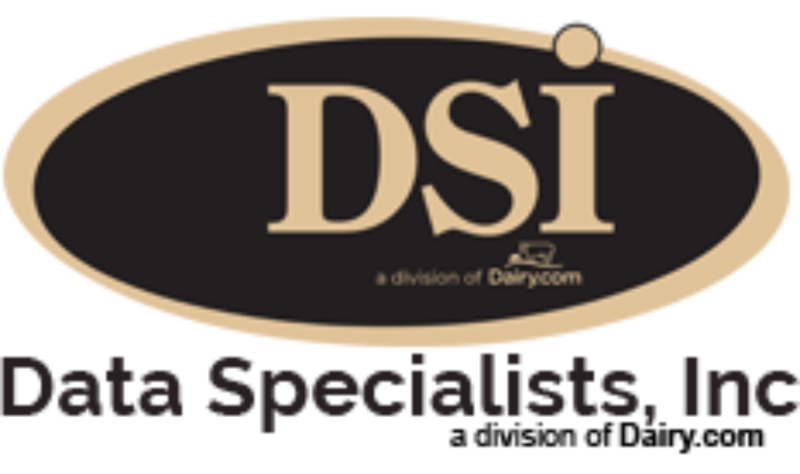 “We’re pleased that the results reaffirm that the milk supply is safe, and we will continue to work with FDA, state regulators and our dairy colleagues to make the industry’s strong safety system even better,” said Clay Hough, IDFA senior group vice president. The residue testing was conducted on raw milk from the farm, not on milk that had gone through the protocols in place further down the processing chain to keep antibiotics out of the milk supply. This was not an analysis of processed, retail-bound dairy products that reached consumers. The FDA and state regulators conduct approximately 40,000 separate antibiotic residue tests of retail-ready dairy products annually, and have detected zero positives in the past four years.